Come to one or come to all. We love having Mariel back to KC bringing her expertise and style. Come learn from this lovely lady born into the circus and leading the way for much of the modern circus movement. SATURDAY NOV. 2RD 11 AM. 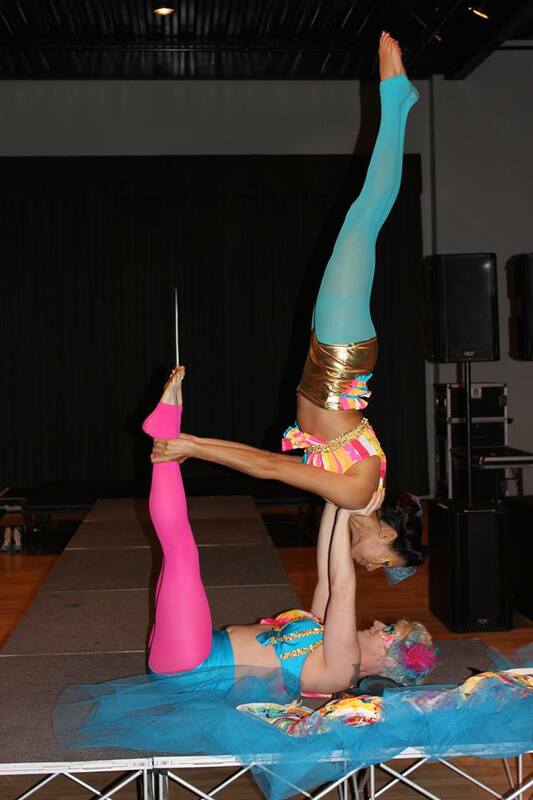 This mixed-level aerial workshop will focus on Trapeze. We will start with the building blocks and conditioning unique to Trapeze that create a solid foundation on which to build all other aerial technique, and then explore static, dynamic, and single point tricks. 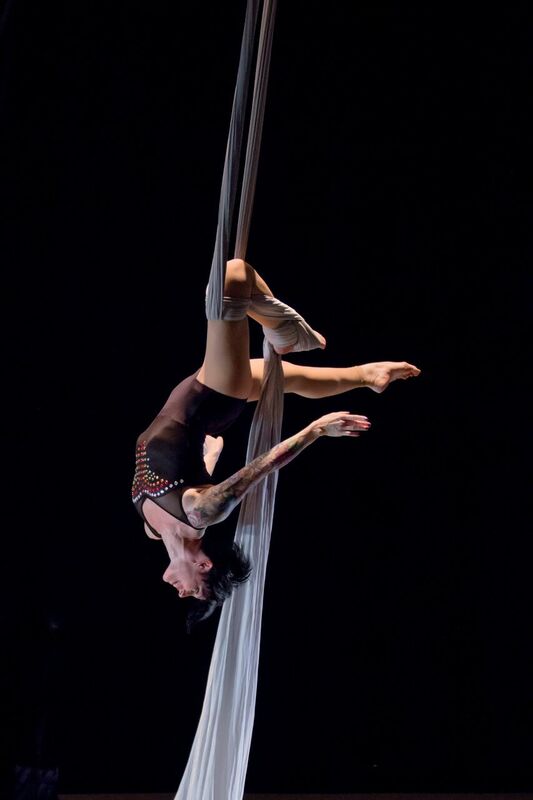 This mixed-level workshop will focus on Aerial Hoop. We will focus on the techniques and active flexibility needed to achieve gorgeous, effortless lines in the air and learn how to work with the momentum of the spin in order to have maximum control of the apparatus.